Foxtel’s new drama Big Little Lies has recorded the largest HBO series launch in subscription television history. 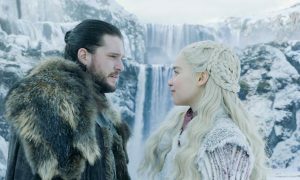 Its premiere episode cumulative audience had 420,000 viewers across its multiple viewings and recordings for its first week on Foxtel. 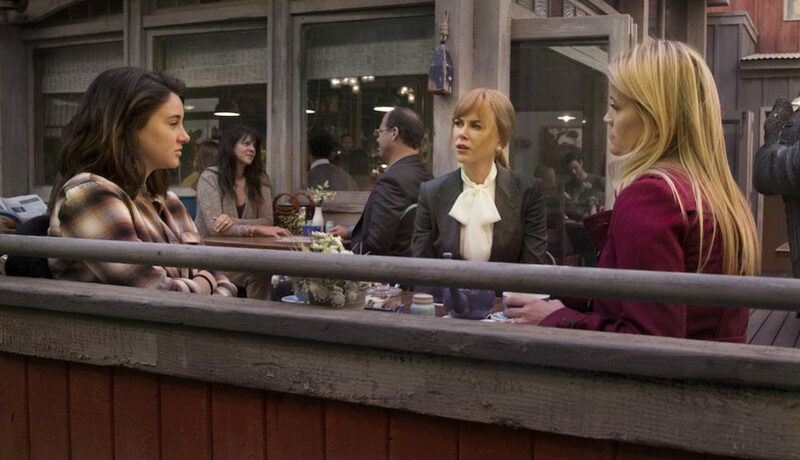 Based on the bestselling novel by Australian author Liane Moriarty, Big Little Lies features Nicole Kidman, Reese Witherspoon, Shailene Woodley, Laura Dern, Zoe Kravitz and Alexander Skarsgard. Set in the Californian seaside town of Monterey, Big Little Lies begins with a suspicious homicide at a primary school fundraiser. Though the victim and the perpetrator initially remain a mystery, it seems likely the murder was spawned by rivalries and secrets surrounding three mothers. Big Little Lies screens on Mondays at 1pm at the same time as the US on Foxtel’s showcase channel. The first episode is currently available for anyone to watch on the Foxtel website at foxtel.com.au. 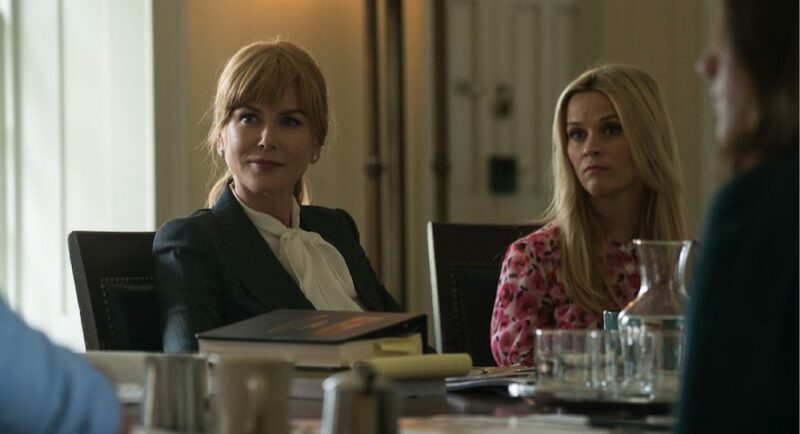 Following the 8.30pm encore broadcast Monday nights on showcase, each episode of Big Little Lies is available to watch via Foxtel On Demand on internet-connected iQ boxes. Episodes are also available on demand on Foxtel Play or Foxtel Go.